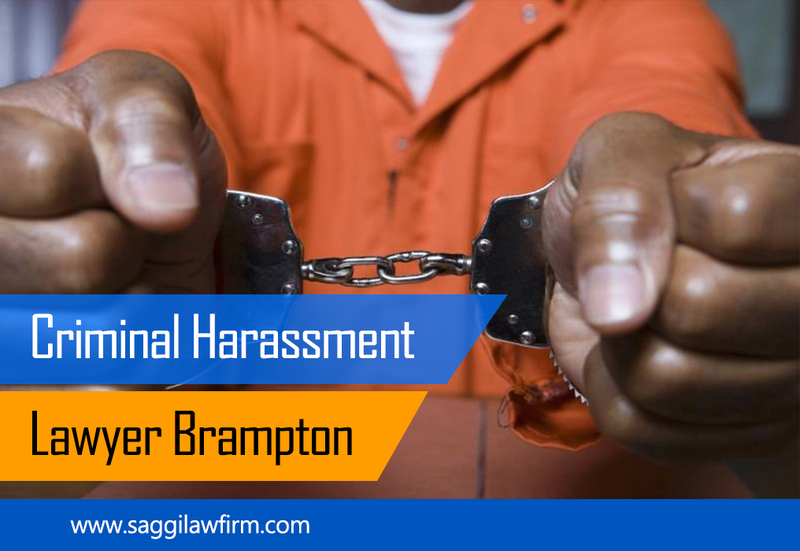 Are you in need of a mississauga criminal lawyer for hire to help you with your current charges? For those facing driving under the influence charges, it is a good idea to turn to this type of professional for help. Doing so could help you to avoid the worst potential problems you could face, such as concerns related to your ability to drive or large fines. This is one of the most politically charged types of violations. Because it puts so many people at risk when it occurs, if you are charged with driving under the influence, it is best to have an attorney by your side to help you to fight it. One of the first things to discuss with your mississauga criminal lawyer for hire is what your options are. What are you likely to see happen to you if you plead guilty or if you plead innocent? It is important to discuss all outcomes with the attorney. It is possible that you can say you are innocent and then build a defense to support this. There may be various ways for you to do that. For example, you could do so by showing the police did not use the proper method for taking your blood alcohol level. You may find that the mechanisms used for this process are not properly calibrated and that could be producing a false positive. Any attorney you are thinking about hiring should specialize in handling cases involving the type of crime you were charged with. It wouldn’t make much sense to work with a legal representative that focuses primarily on family law when you are being charged with something unrelated. Since criminal law is a specialized area, you should hire someone who has a solid understanding of the field. You should also make sure they focus on your specific crime. For instance, an attorney that primarily deals with white-collar crimes or theft might not be the best if you are facing charges of fraud or drunk driving for judicial proceedings. Avoid hiring a criminal lawyer who does not have much experience in court. While they might have the necessary legal background, if they recently graduated from law school they will not have the experience of handling a case in a courtroom. By working with someone who has been apart of many trials, you’ll be able to rely on their knowledge and will feel more confident they will be able to adjust to any changes. Just because a mississauga criminal lawyer for hire has been in court a lot does not necessarily qualify them as a good attorney. Make sure to check out the records of a certain individual to determine if they are often successful when going to trial. You can also look to see how many times an attorney has been able to resolve a case without trial. Those who are able to come to agreements out of court are often slightly better at negotiating favorable deals. It is hard to prove that you were not actually intoxicated beyond the legal limit. Therefore, you may want to discuss your case with your attorney about what the likely punishments are. In some cases, especially if this is your first offense, it may be possible to convince the prosecution to reduce your charges. This may be rare in your area, though. Your best mississauga law firms canada can help you to do it. In most cases of driving under the influence, the individual faces fines and potential loss of driving privileges. You may also spend some time in jail if this is a second or third offense. In some cases, the charges can elevate from a misdemeanor charge to a felony, especially if there was significant loss involved in the accident you caused. In these cases, it is critical for you to work with criminal lawyers near me canada to help you to avoid the worst possible outcome. Talk to a mississauga criminal lawyer for hire about your options. How should you plead? What are you options for reducing punishment or fines? You need to know what you are facing long before you enter a courtroom to discuss your case with a judge. There is help available to you from attorneys who specialize in DUI law. Click here to know in detail about What To Look For In A Criminal Defense Lawyer.